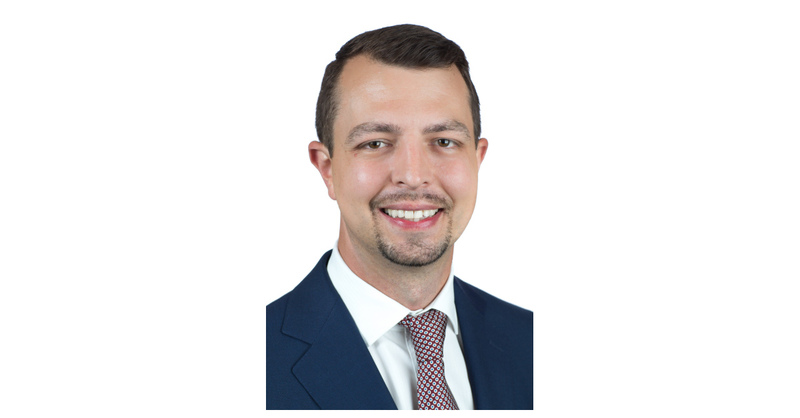 ATLANTA–(BUSINESS WIRE)–SignatureFD, a leading financial design and advisory firm that helps clients make a bigger impact with their wealth, today announced the addition of Brian Frey, CFP® to the company’s SignatureENTREPRENEUR community. SignatureENTREPRENEUR focuses on offering wealth management solutions that uniquely address the financial needs of business owners, including business liquidity and tax mitigation. Frey has more than a decade of experience in working with high-net-worth families. Before joining SignatureFD, Frey worked for JOYN, where he was a member of the Strategy Liquidity team and focused on entrepreneurs. Frey will leverage his expertise in working with business owners to provide SignatureENTREPRENEUR clients with financial solutions that help them make an impact with their wealth at every stage of building a business. View Brian’s full bio here.